There have been 342 drug deaths in New Hampshire so far this year, and state officials are expecting the total to surpass 400 by the end of 2015. There were 326 drug deaths in 2014, and nearly 200 the year before. The latest data from the Office of the Chief Medical Examiner shows that more than half of the drug deaths reported through mid-December have involved fentanyl, either on its own or combined with other drugs. It can sometimes take several months for officials to fully review the toxicology results and other aspects of each death, according to the examiner's office. Fentanyl can be more powerful than heroin and especially dangerous because it’s hard to detect when mixed in with other drugs. State officials have to run special chemical tests to determine if a drug sample includes heroin, and it’s nearly impossible for the average person to know if it’s inside the substance they’re using. 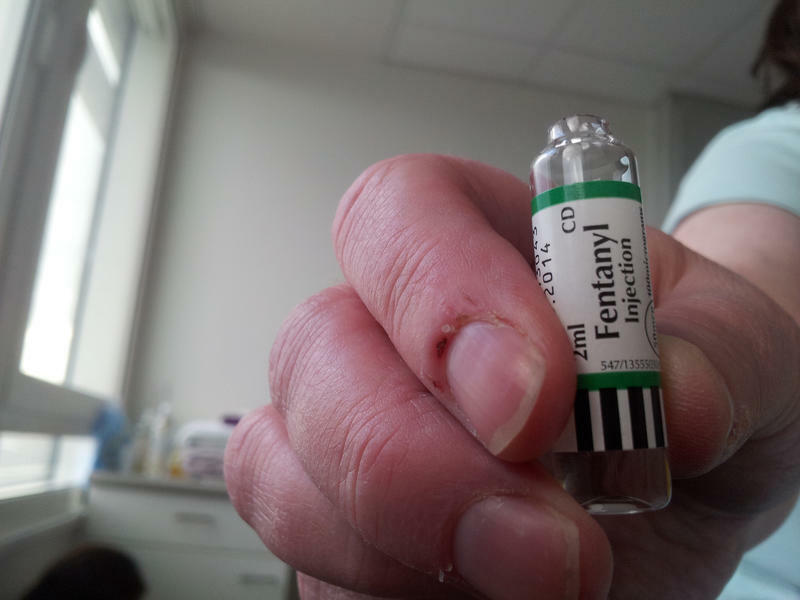 A state task force focusing on the drug crisis recently greenlighted a bill that would bring penalties for selling and distributing fentanyl in line with those for heroin. For a more detailed look at the number of opioid- and opiate-related deaths in recent years, see the graphics below. New Hampshire Attorney General Joseph Foster tells lawmakers that overdose deaths will top 400 this year, more than double the deaths in 2013. Foster addressed a legislative task force Tuesday as the state looks to rein in a growing abuse epidemic. Three hundred people have already died from drug overdoses, most from heroin and the powerful painkiller fentanyl. 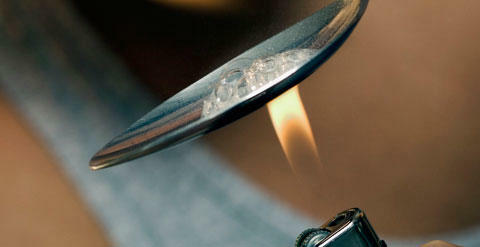 In 2013, there were 192 overdose deaths. A special task force on heroin and opioid issues okay’ed plans to speed up the review of about 20 different proposals aimed at tackling the drug crisis, culminating nearly three weeks of meetings meant to size up the Legislature’s response before the regular session resumes in January. 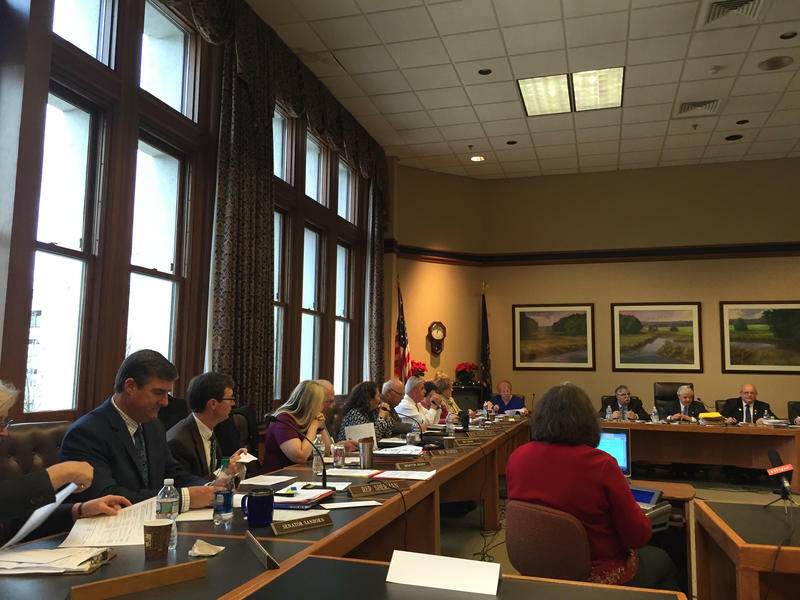 A special task force on the state's opioid crisis has given the initial stamp of approval to a bill that would impose stricter criminal penalties for the distribution of fentanyl. 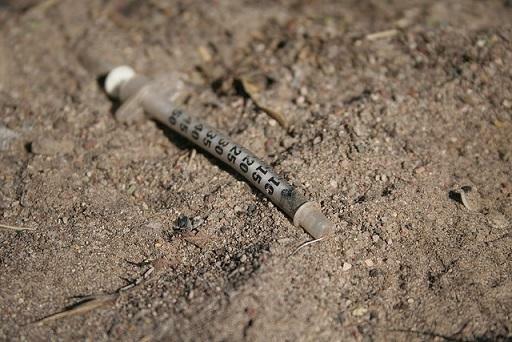 For the 11th year running, deaths from drug overdoses rose in the U.S in 2010. Pharmaceuticals were involved in more than half of the 38,329 overdose deaths that year. 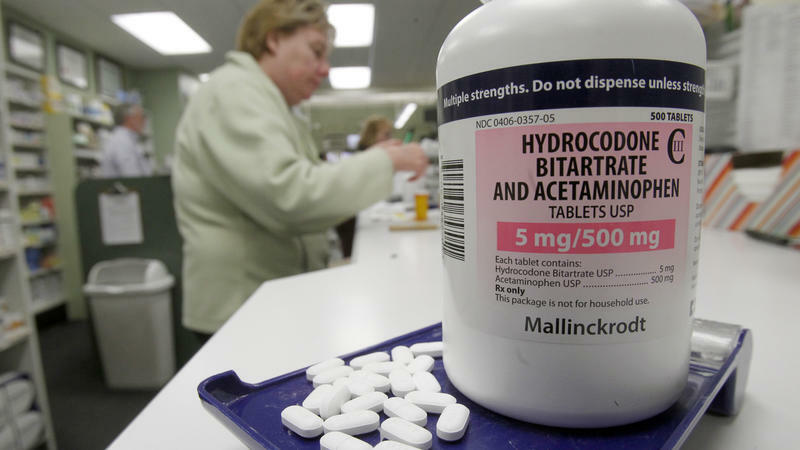 Opioid painkillers, such as hydrocodone, or Vicodin, were the most common prescription drugs implicated. They were cited in 16,651 fatalities, or 44 percent of the total.